Mac Repair – Independent Certified  Macintosh Technicians & Apple Professionals Nationwide. Express Apple Macintosh repair service up to 50% cheaper on out of warranty repairs than direct. 87 Harrogate Rd, Leeds, LS7 3QQ. We pride ourselves on providing high quality, but low cost prices when it comes to all of our repair jobs, in most cases our charges are up to 50% cheaper compared with Apple Authorized services providers, as well as Apple direct! All Macbook models covered including vintage models like the A1286, A1181, A1226, A1212, A1150, and A1342. How do we do this? We source are parts direct from the factories in the USA and China, and use only freelance certified Mac Technicians, or established Apple repair professionals. By doing this we are able to offer you the best price for you repair as possible. At Mac Repair Ltd we offer an out of warranty diagnostic service on all Apple desktop and laptop computers. When you bring your computer to us, or we pick it up from you, the first thing we do is diagnose the fault and report the issue to you. From here you can decide whether you want go ahead to resolve and repair the issue. A diagnosis can take anything up to 1 hours to perform, so for this we charge a set fee. We do however waiver the diagnoses fee should your Macintosh need a repair and you go ahead with it. (The diagnoses is free if you have the repair work done with us). With over ten years in the computer business we are experts at understanding the requirements and needs of our home and business customers and we look to make every job a priority as we more than understand how important your Mac is in your day to day life. Mac Repairs in Leeds are able to supply, install, support, and fit a wide variety of Apple Mac parts to damaged machines, such as LCD Displays, hard drives, graphics & video cards, casing, batteries, optical drives, power supplies, logic (mother) boards, ram, as well as many others. 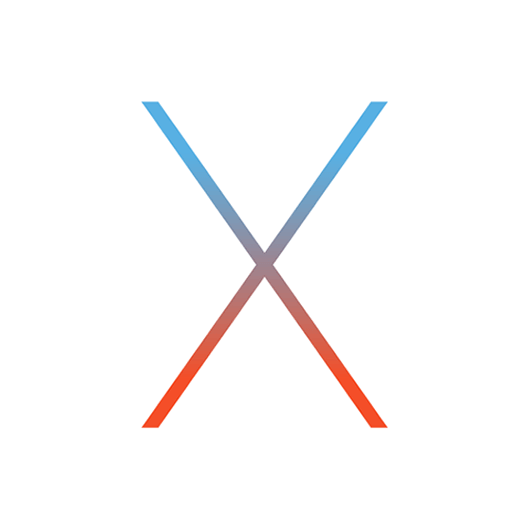 Our Mac engineers are highly trained in all Apple Mac operating systems form OS 9 to the very latest OS X El Capitan system, so you can rely on our experience to guide you towards the right fix at price that’s right for you. We are able to provide repair services from our office or via our mobile call out repair service. 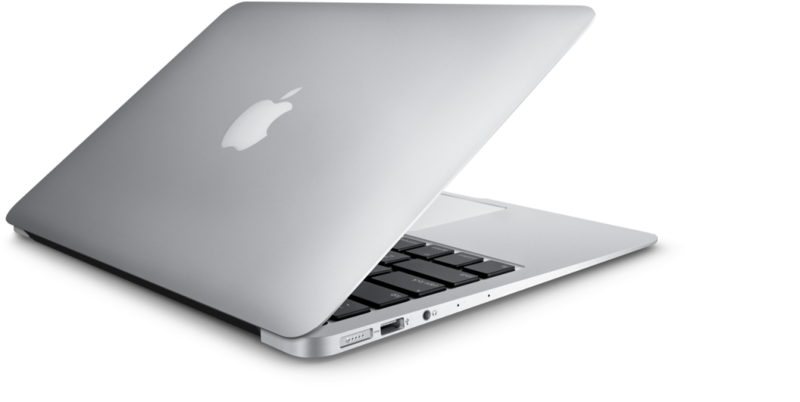 We cover the, Macbook, iMac, Powerbook, Power Mac, G4, G5, Mac Mini, iBook, Mac Pro, and Macbook Air / Pro. 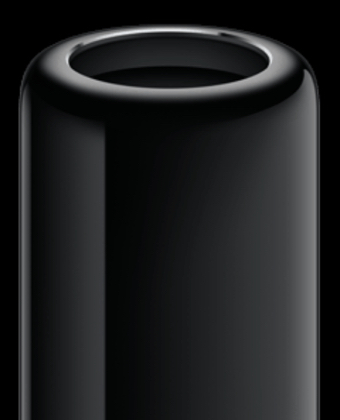 Should you have any questions at all please don’t hesitate to contact us here at Mac Repair Leeds. 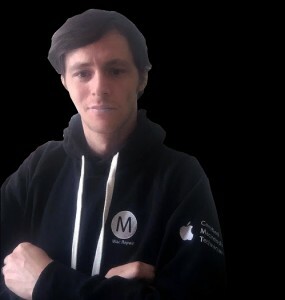 With over 10 years experience in the Apple repair sector and former employee of a Apple authorised service provider Oliver is one of the number one technicians in the country. He provides training for up and coming independent technicians and continues to handled the repairs and support for large blue chip corporate clients throughout the UK while heading the board for the uk wide site Mac Repairs UK. If you have been told your Mac is vintage, unable to be fixed, would cost too much, best to buy a new one, not worth upgrading then you are not alone! Chances are your Mac can be fixed/upgraded at the fraction of the cost you have been told or upgraded to run as fast as the newer 2K+ models. , Whitkirk, Woodhouse Wortley, Wykebeck.